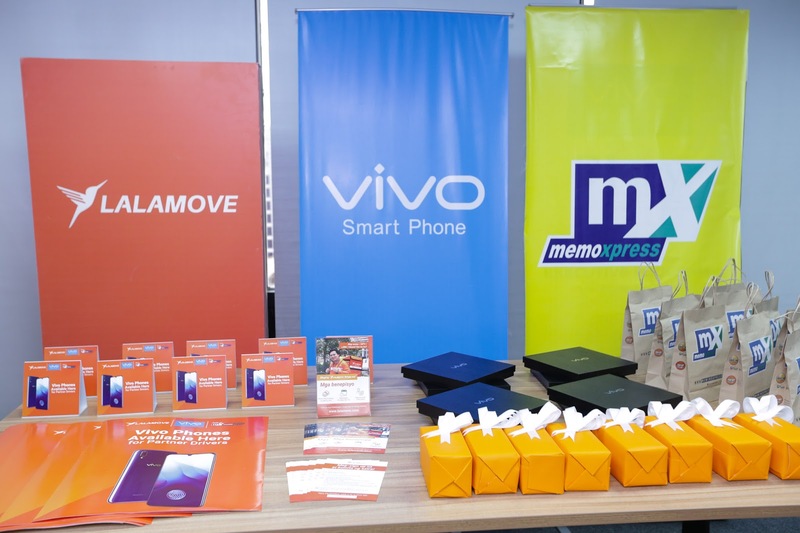 Global smartphone brand Vivo, in partnership with MemoXpress, a mobile device dealer store and Lalamove, a courier service have joined together to provide convenience to Filipino drivers. 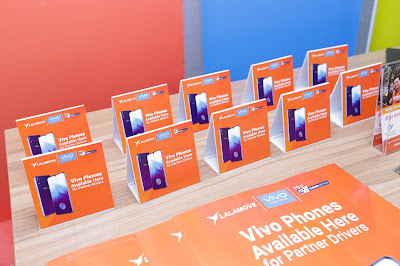 Lalamove partner drivers will get a 5% discount from the suggested retail price (SRP) of available Vivo phones such as the V11, V11i, Y71 (2 GB and 3 GB), Y53c, Y81, Y85, and X21 at MemoXpress stores nationwide from October 19, 2018 until December 31, 2018. With almost 15,000 partner drivers in Metro Manila, Lalamove aims to provide them quality benefits by partnering with top brands such as Vivo. Giving them access to topnotch mobile devices to help them with their day-to-day deliveries. All they have to do is to sign up using the MemoXpress portal (visit: https://mx.memoxpress.ph/lalamove-portal). The said portal will serve as a means to pre-order and pick up their preferred Vivo phone available at MemoXpress stores nationwide. A customer service representative will call to assist and confirm the partner drivers' orders. All interested partner drivers will only show their Lalamove ID and verified status on their Lalamove driver application at the chosen MemoXpress branch. (L-R): Lalamove Strategic Partnership Manager Akiko Sumulong, Lalamove Managing Director April Dannah Majarocon, Vivo Vice President and Channel Sales Director Hazel Bascon, Vivo Channel Sales Business Development Manager Mark Cuevas, MemoXpress Vice President for Operations Edward Tan, and MemoXpress Division Head Corporate Exhibit E-Commerce Wilton Yu commemorate the partnership between Vivo, MemoXpress, and Lalamove in providing a 5% discount on selected Vivo phones at MemoXpress stores for Lalamove driver partners from October 19, 2018 until December 31, 2018. 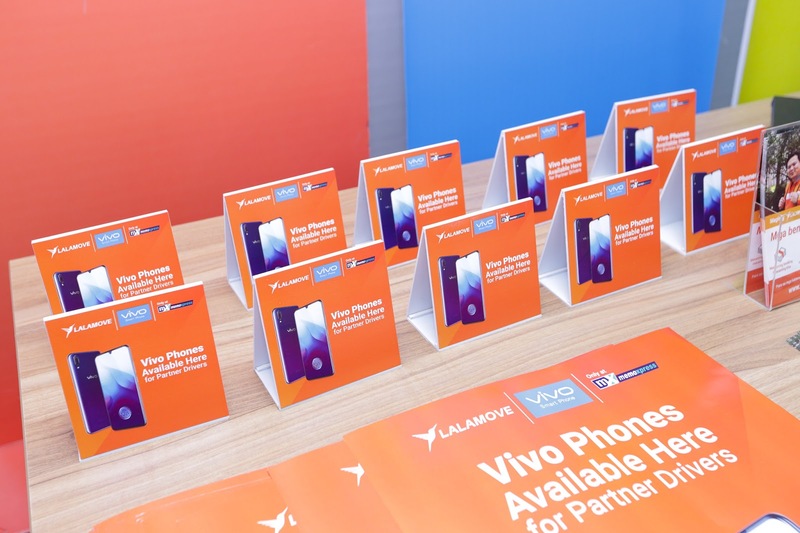 Vivo and Lalamove launch their partnership to provide a 5% discount on selected Vivo phones at MemoXpress stores nationwide for Lalamove partner drivers from October 19, 2018 until December 31, 2018. The satellite launch was held in Cebu City recently.